New rumours have surfaced around Apple’s AirPower charging mat, suggesting it will be released soon. According to the Hong Kong website ChargerLab, a “credible source” within Apple’s supply chain claims Chinese manufacturer Luxshare Precision has started making the AirPower. Further, the source revealed to ChargerLab in a conversation on Chinese messaging platform WeChat he’s heard the charging pad will release soon. Luxshare, which makes Apple’s AirPods and USB-C cables, is also a part of the Wireless Charging Consortium behind the Qi wireless standard. Previous reports indicated Luxshare would be the primary AirPower supplier. Additionally, developer Stephen Troughton-Smith revealed a few weeks ago that he’d heard Apple had fixed the issues with accessory’s charging, lending further credence to the rumour that production could have started. 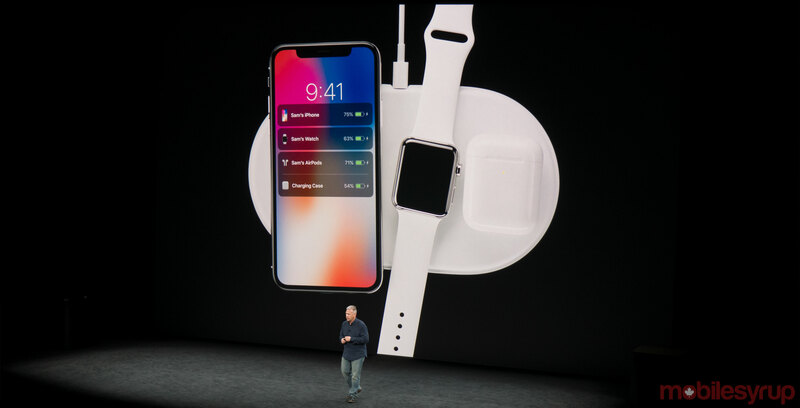 Previously, reports suggested Apple had delayed the AirPower due to software and overheating issues. If those issues are fixed, we could potentially see a launch of the device soon. Likely, Apple will announce it alongside its Smart Battery case for the XS.